Affirmations, truly, are simple. They’re you being in conscious command of your thoughts. They are brief, mighty statements. If you say them or think them or even hear them, they get to be the thoughts that produce your reality. Affirmations, then, are your conscious thoughts. It’s an interesting phenomenon, in truth. It in reality proves true what your mother always cautioned: be careful of what you think as what you think is what you get. She was essentially telling you that you produce what you think about. To affirm means to state something positively. It means to announce firmly and assert something to be true. 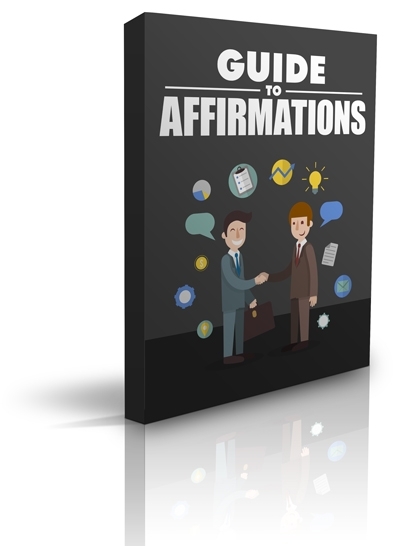 Affirmations are statements where you assert that what you wish to be real is real.